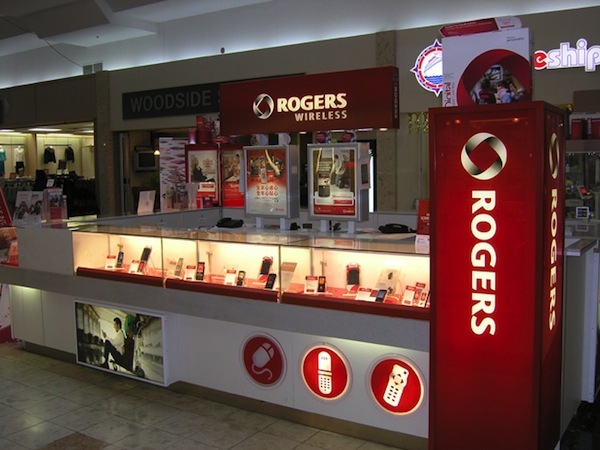 According to a sales bulletin issued to stores, Rogers will be rolling out a new NFC mobile payment service dubbed suretap on October 15th. The partnership with CIBC was announced back in May and will be available in just a few days. Suretap will allow eligible customers with an NFC enabled device (Bold 9900 or Curve 9360) to pay for "small ticket items" with their CIBC credit card at participating stores. To pay, users will simply load up the app and tap the merchant's POS system. The service is free to use but will require an NFC SIM card (available from Rogers) as well as the CIBC Mobile Payment App which will be available at launch. I have to admit I'm pretty jealous of this one as I'd love to see the same here in the US. Having the ability to go cardless and pay for items with just your BlackBerry is awesome. Do you plan on using suretap? Hit the comments and let us know!